Hi there, thanks for visiting our shop! 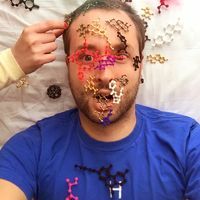 I am Simon Lang, founder of the Molecule Store and the Ministry of Chemistry. After my bachelor thesis in chemistry in 2009, I started to work on my two other big interests: design and music. 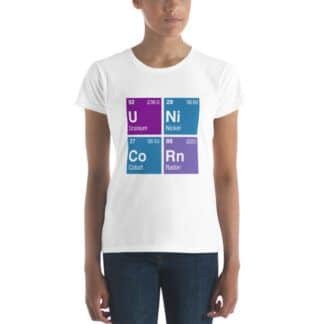 This ultimately led to the idea of opening a t-shirt shop for chemistry enthusiasts. 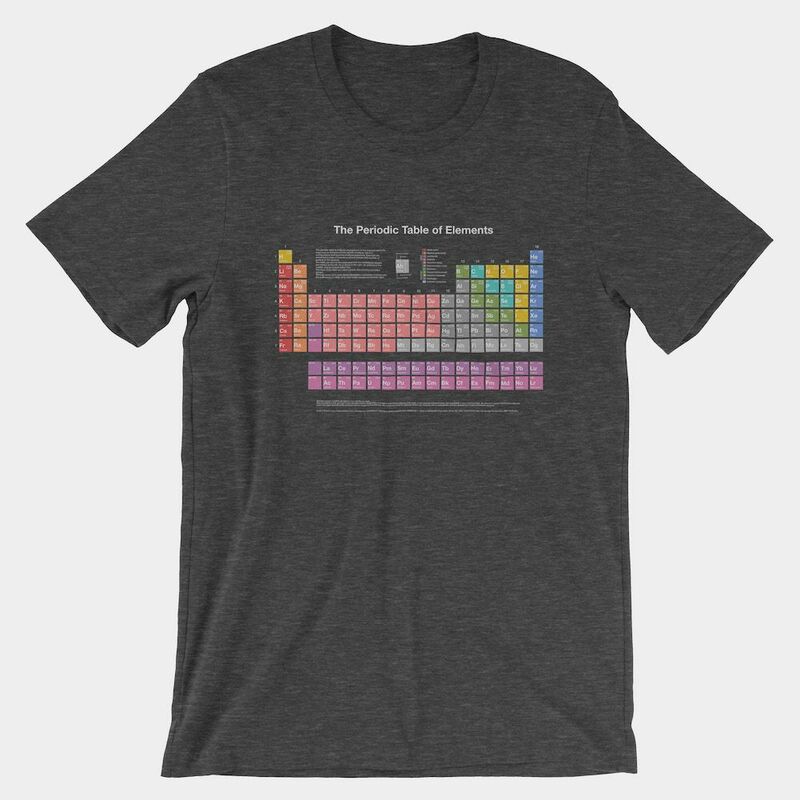 So in 2011, starting with chemistry t-shirts, hoodies, and tank tops, the Molecule Store (at that time called chemicalshirts) was born. Designed in Switzerland, made all over the world. Since our beginnings, we have constantly extended our number of chemistry and science designs and products. We have a great many things planned for the future and I hope you will be there with us. Shop at our store and do good! We donate 50% of our profit to science projects. Learn more. If you have any questions or product ideas, don’t hesitate to get in touch with us! 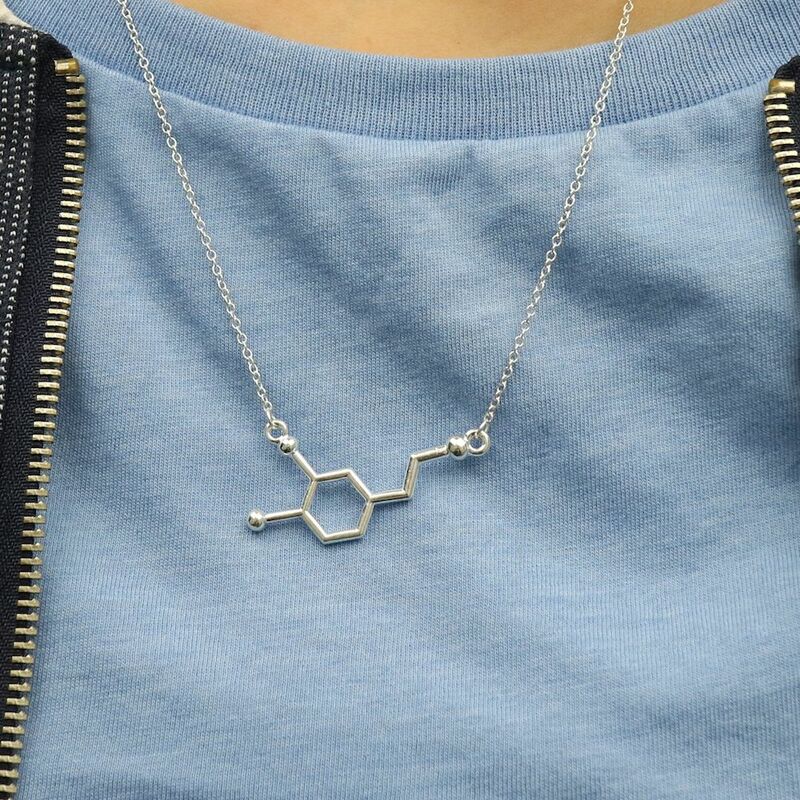 We can also make you your custom molecule t-shirt or necklace. Click here for more. 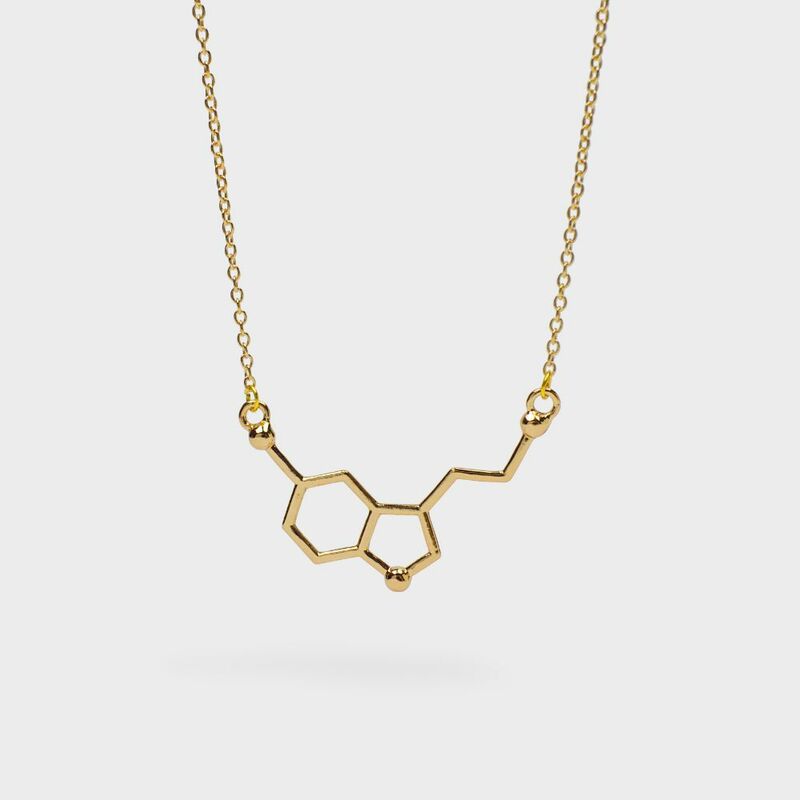 PPPS: Subscribe to our newsletter for molecule product news and sweet promo deals. 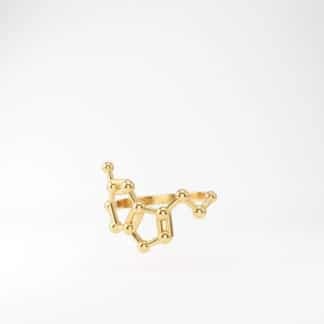 PPPPS: I’d tell more chemistry jokes, but the best ones argon.